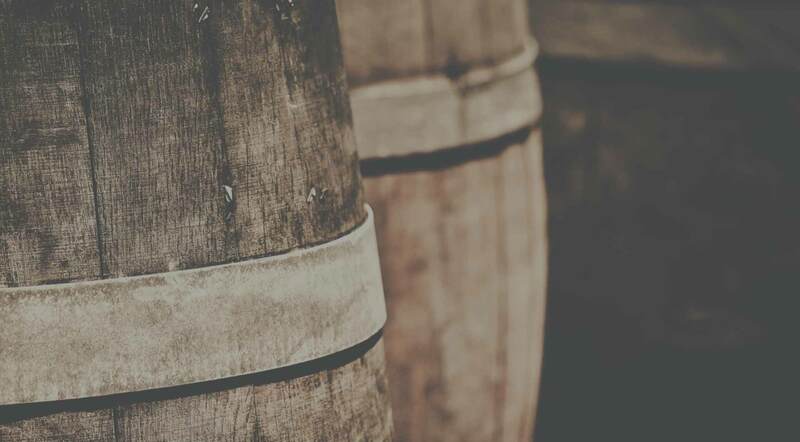 Vintage Ports come from a single harvest and have exceptional characteristics, showing a dark red colour, a great structure and intense fruity aromas and flavours. Vintage Ports produced from grapes grown only in our own Quinta are put on the market under the name Quinta do Retiro Novo Vintage. Colheita Ports are probably the most appreciated Ports from our House. They are single year Ports of high quality which mature in wood for at least seven years. Tawny Ports have complexity and the typical aromas and flavours of wood aged Ports, with lots of nuts and caramel. They can be served either as apéritif or after meal. Ruby Ports, like the LBV, have good colour and body, a fine aroma and taste. The LBV matures in cask for a period of four to six years and is then bottled. Senador White and Lágrima have both a white colour but differ in sweetness. The first is a regular white port, the latter is very sweet. Perfect as apéritif.